One of these little beauties is totally on my birthday list this year! 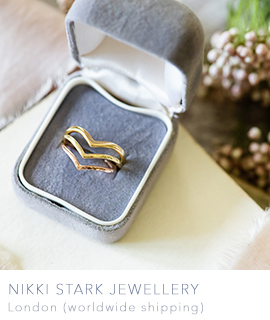 I’m delighted to be introducing lovely Nikki Stark Jewellery to you today, and thrilled to say Nikki is an English Wedding member. 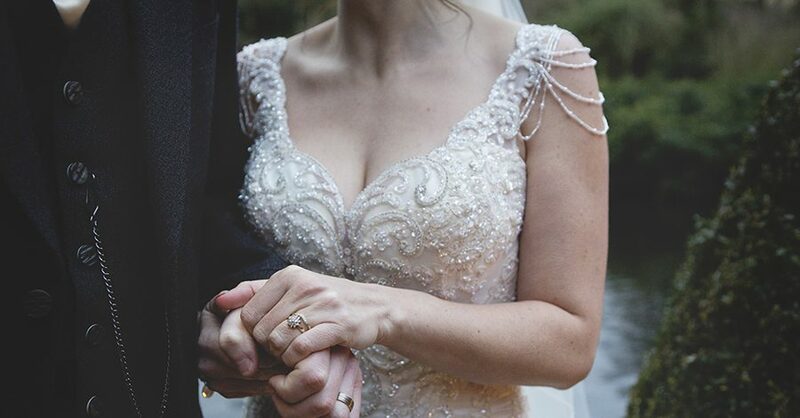 Her rings and necklaces are perfectly crafted, and there’s just something about a piece of jewellery made by hand and with love, especially when it comes to wedding rings… don’t you think? 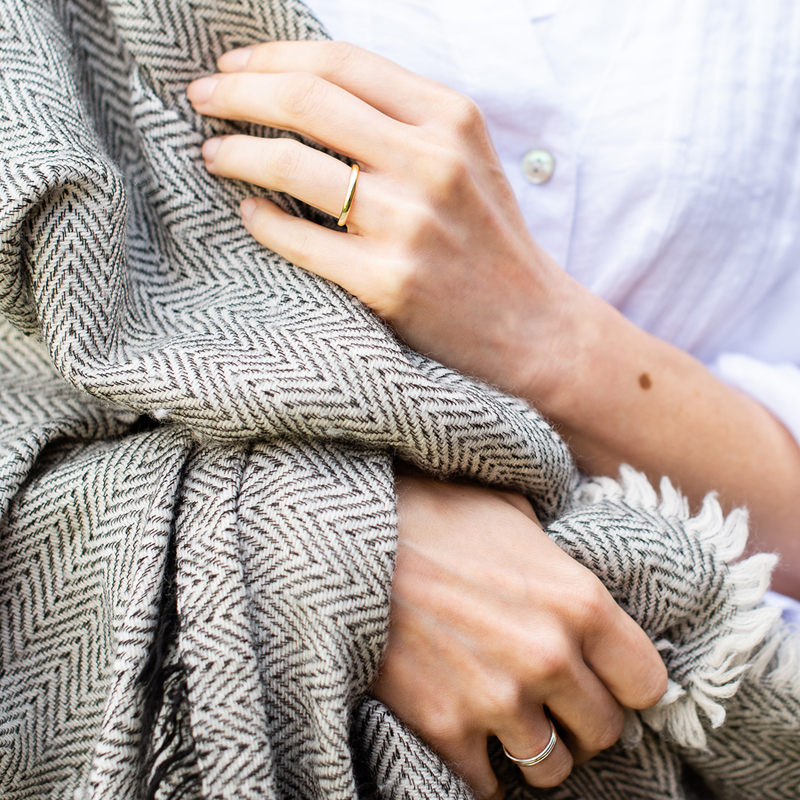 Elegant, ethical jewellery, hand crafted to order. There are a lot of facets to the jewellery industry, and when I was younger I had images of sparkly, Oscars ceremony worthy costume jewellery all over my walls. These pieces however have minimal use for most of us. The English Wedding Directory is where you can find all of our favourite wedding suppliers. Our Facebook page is updated with new vendors when they join us, and the Directory is full of brilliant photographers, stationers, florists, stylists… everything you might need for the wedding of your dreams! These lovely people have joined the English Wedding Directory in the last couple of weeks – and we have more coming up to share with you soon! Do take a moment to discover them, and if you like what you see why not get in touch and even book this weekend? 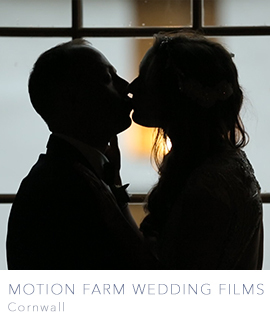 Motion Farm Wedding Films create stories that are full of colour, fun and raw emotion. Based in Cornwall, our relaxed yet adventurous personalities filter into our films. We place emphasis on the beauty of small details. Our unobtrusive style means that moments, which might have otherwise gone unnoticed, become encapsulated forever. An engagement ring means so much. 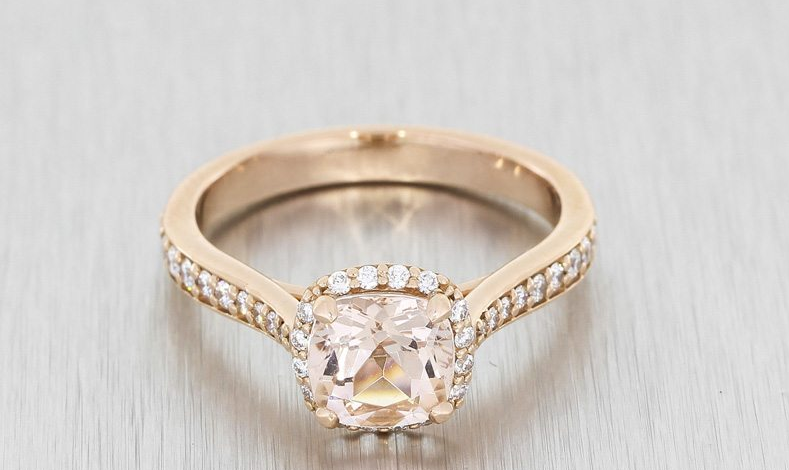 It doesn’t just say ‘I love you, I want to be with you,’ it’s also a declaration of knowledge: ‘I know you.’ Because an engagement ring should be worn forever, it needs to reflect the wearer’s personality. It needs to be something that they would choose themselves, given the chance. And yet it should also hold something of the giver. Finding all of that ‘off the peg’ is a big ask, which is why so many people – including Prince Harry – are now deciding to design their own bespoke engagement ring. Did your other half propose at Christmas? I imagine a few of you are smiling! It’s the busiest time of the year for engagements, and I suspect at least one of my friends will have a ring on her finger come Boxing Day! I’m really excited for her – I hope it happens, I really do!!! 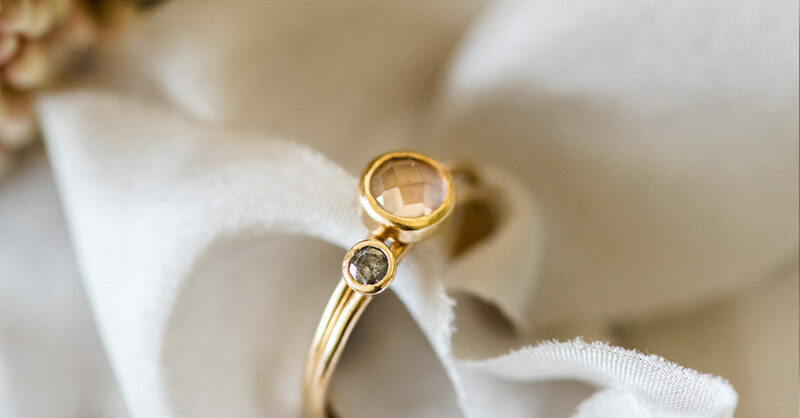 There are guys out there right now hunting for the perfect engagement ring… and that’s why I thought it would be the perfect time to share the wonderfully inspiring story of Durham Rose. I was already in awe of Viki Pearce when I discovered her beautiful wedding rings via the Chosen Wedding Fair. When I asked Viki if we could run a feature so I could show you her work, she sent me the best photos ever. 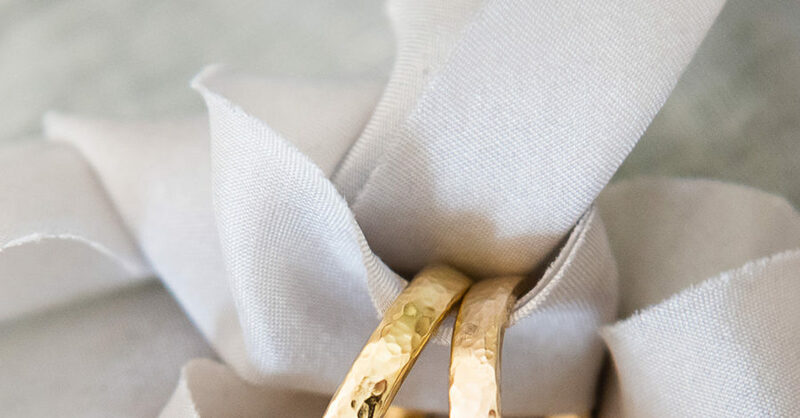 Exquisite shots of her artisan wedding rings, her wall of vintage hammers and – because I love to know who’s behind the beautiful pieces I see – a gorgeous shot of the designer herself, complete with boots I want for me, like now. Anyone want to join me in a massive #fangirl crush?! “I create tactile, expressive jewellery pieces using traditional goldsmithing techniques. Inspiration comes from the work of ancient Columbian and Etruscan goldsmiths as well as modern literature and the natural world. I bring out the natural lustre and warmth of gold by using antique tools and natural objects to apply subtle surface textures creating classic and timeless designs that are simple and soulful. Definitely vintage, oh-so-sparkly and with a wonderfully bold style throughout, the brand new Maharaja collection by Tantrums and Tiaras stopped me in my tracks this week. (Railway pun not intended!) I love to see how accessories can be worn – it’s all very well seeing something lovely in a display counter at a wedding show or in a bridal shop… but this shoot shows how amazing hair jewels can look, and how to wear them. And it makes me all tingly because it’s just so goddamn beautiful. ‘Maharaja’ is a collection of East meets West headpieces designed to give style and glamour to any bridal look. The new range features big jewels, delicate mehndi inspired details and pretty metallic tones reminiscent of the British Indian Empire. 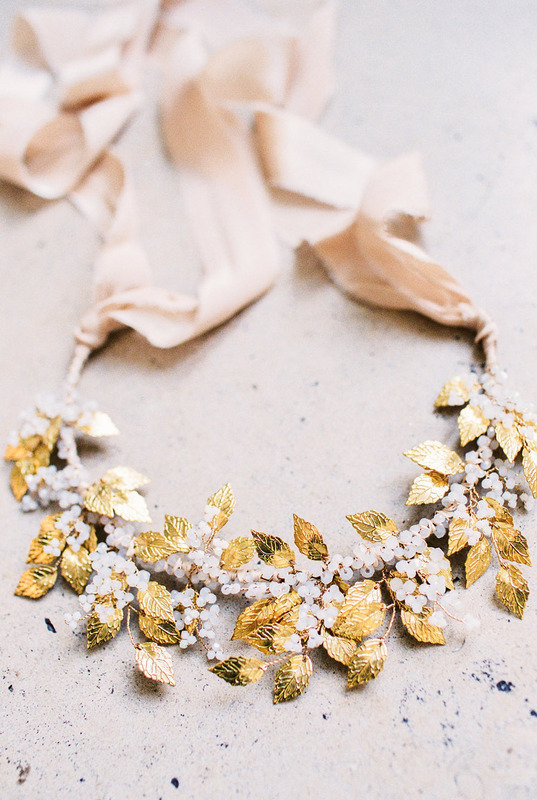 The unique design of each handmade piece will set any bride apart. Jenny Packham fans, we have news for you on this lovely autumn morning! Jenny’s brand new bridal accessories collection for 2015 is now available in stores, and I’ve been asked to let you all know! There are stockists throughout the UK (currently 33 fabulous bridal stores listed as stocking the accessories collection) – I’d recommend you call to check the new accessories are in your local store before you go, just in case! You can also buy the fabulous accessories online today at www.jennypackham.com. The ten headdresses which lead the collection are simply divine: I adore the two Candela pieces which have shapely swirls in crystal and opal. Every piece has beautiful elements to echo those in Jenny’s wedding dress collection, from headdresses encrusted with fabulous floral motifs, crystals and more, to complement the whimsical tiered hemlines and celestial capes seen on Jenny’s bridal catwalks earlier this year. What makes a wedding craft business successful? Every time, it comes down to the personality behind the name. The best wedding suppliers are dedicated, inspiring and entertaining. It’s no secret that we usually follow a different path in life: it takes courage as much as craftsmanship to bring a wedding craft business to life. I asked Tracey Phillips at Bridal Designs to share her personal story. Tracey’s business began with her sister’s wedding 8 years ago, and she’s now a multiple award-winning wedding business owner. “I live in beautiful North Devon, minutes from the seaside and a short distance from some of England’s most charming wedding venues. Northcote Manor is just around the corner – and I can’t imagine a more beautiful place to get married. So many of the crafty people I know, follow and admire live by the seaside. There’s something in every seaside town and village which inspires our creative spirits – and if you’re looking for inspiration then you can’t beat a trip to the beach, trust me! One thing I have in common with Bridal Designs owner Tracey Phillips is our love of the seaside. We’re both just a short hop away from the beach; Tracey’s based in beautiful Devon, where she crafts her pretty and delicate bridal jewellery. Ever wondered how you’d cope without your bridesmaids? In these crafty times the responsibilities of the average bridesmaid have changed: many of you will be spending weekends and evenings with your best girls covered in glue and lace, helping you make all kinds of decorative touches for your big day. Second only to your partner and your parents, bridesmaids are there for you all the way and I think we should celebrate them more! Your bridesmaid is worth her weight in gold. She’ll come to bridal shops, join in your Pinterest obsession, help you find suppliers, trudge around wedding fairs and keep you sane when all the planning gets overwhelming.